During the company’s Build developer conference last week, the Microsoft’s Gabe Aul hinted that an upcoming Windows 10 update would bring with it a new dark theme, allowing users to switch their current Windows experience for something a little less brightly colored. 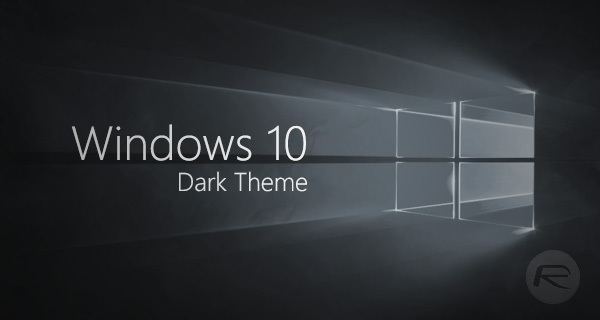 A new report now claims to have had confirmation that Microsoft’s own employees are currently using a build of Windows 10 that does indeed feature a dark theme, corroborating Aul’s claims. The Windows update said to be set to bring the new theme to users’ desktops is the Windows 10 Anniversary Update, which has been slated to arrive for free this summer. Alongside other feature additions and tweaks, this update may well be set to bring a dark theme to Windows 10 if reports are indeed accurate. Keen to confirm Gabe Aul’s hint as accurate, Thurrott‘s Brad Sams set about asking people at Build what was going on. Sams now reports that those conversations have confirmed internal Windows 10 builds do indeed officially feature a dark theme mode that can be activated via a toggle in the Settings menu. While this doesn’t quite confirm anything for the Anniversary Update, we see no reason for Microsoft’s own Gabe Aul to make hints that something is on the way only for nothing to actually happen, and given the fact we now know Microsoft is testing the theme internally, it’s looking increasingly likely that Windows 10 users will soon be able to utilize a dark theme that will replace all interface elements with something a little darker. Of course, those who can’t wait for the Anniversary Update can already unofficially enable a dark mode – assuming they’re comfortable messing around in Regedit. 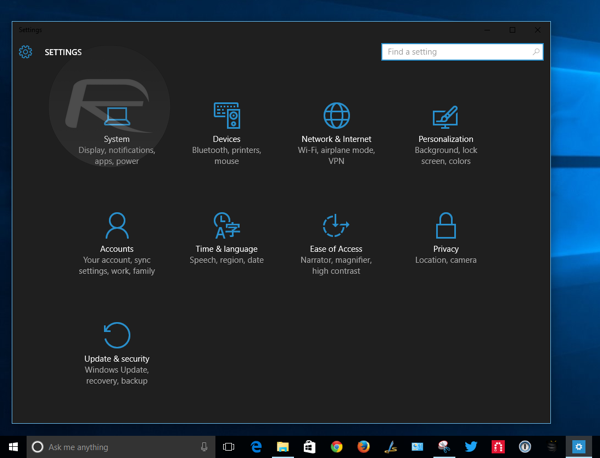 We told you exactly what to do in this post: Enable Dark Theme Mode In Windows 10, Here’s How. Remember to create a restore point before you go editing Windows Registry. That is good for night shift, By the way this is remind me of back days, The colorful themes on Windows Minimum and Windows 2000, I like the dong sound when you press wrong key on the keyboard.